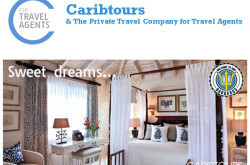 Established in 1979, Caribtours is the UK’s leading award winning independent holiday company. 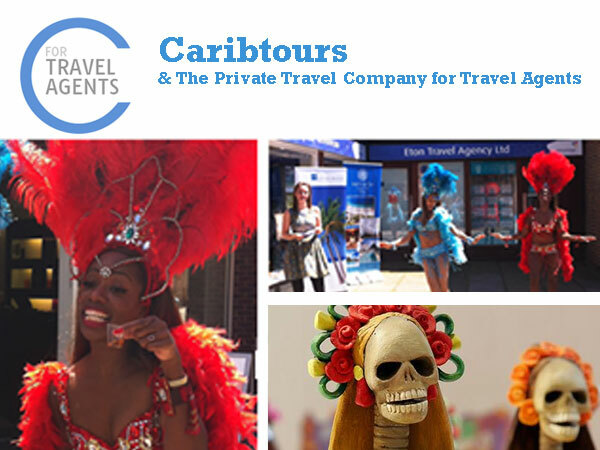 Caribtours is specialists in tailor-made luxury holidays to the Caribbean, Mexico, USA, Indian Ocean and Arabia. 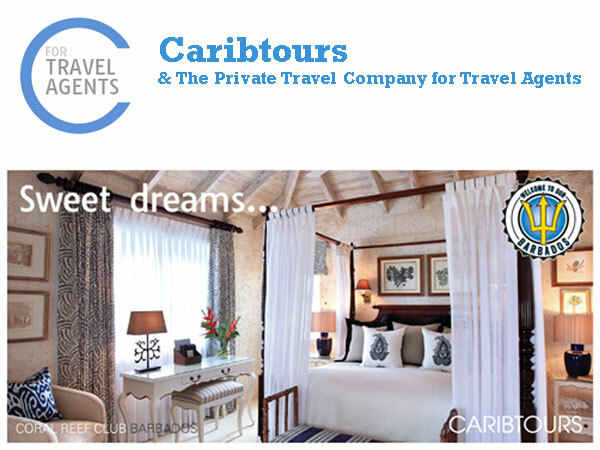 Anguilla, Antigua, Bahamas, Barbados, British Virgin Islands, Caribbean Cruises, Cayman Islands, Cuba, Dominica, Dominican Republic, Grenada, Jamaica, Mexico, Saint Lucia, St Barths, St Kitts & Nevis, St Vincent & The Grenadines, Trinidad & Tobago, Turks and Caicos, Villa Living. Maldives, Mauritius, Seychelles, Sri Lanka. 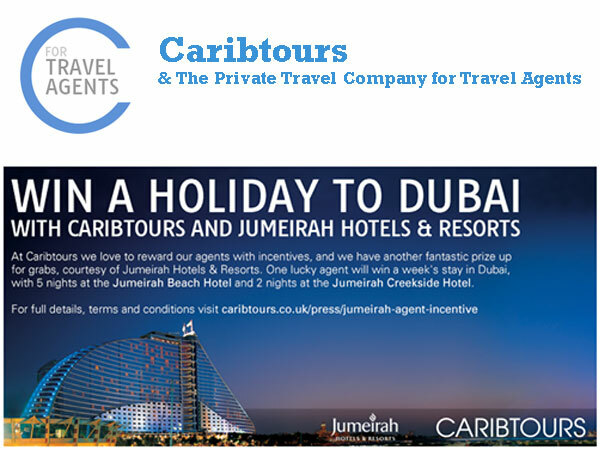 Abu Dhabi, Dubai, Egypt, Oman. Private Touring – Cuba Private Touring, Sri Lanka Private Touring. 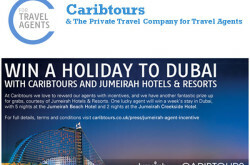 9am to 6pm Monday to Friday, 9.30am to 4:30pm on Saturdays. Page updated : 6th April, 2017.